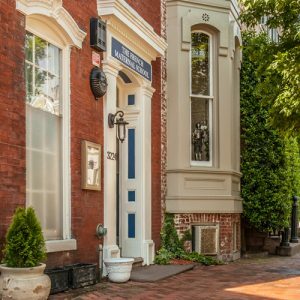 The French Maternal School (FMS) is a small, independent nursery school located in Georgetown and serves the French, international and diplomatic communities of the Washington, D.C. area. It offers French immersion programs for children ages 2 to 6 (nursery, pre-Kindergarten and Kindergarten) and educates them to reach a high level of academic performance in a nurturing environment. 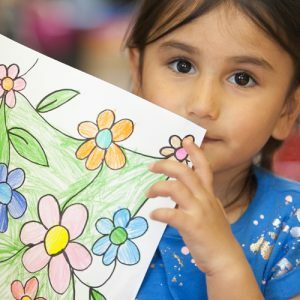 The FMS program takes its inspiration from the French National Curriculum and is fully accredited by the National Association for the Education of Young Children (NAEYC).